Nothing puts people in an eager shopping mood like the holidays. This is an important time for retailers to step up their marketing and advertising game—especially brick and mortar storefronts—in order to make their products stand out among the competition. 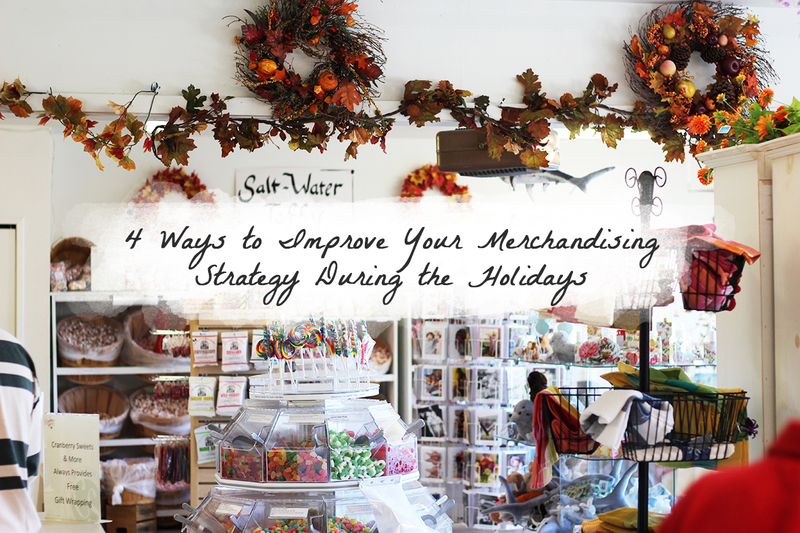 According to Forbes, understanding the way our brains perceive products is a retailer’s biggest advantage when planning holiday merchandising strategy. Jewelry is one of the most sought after gifts during the Christmas shopping season. Jewelry stores must ensure that they generate enough sales to help carry them through the slower periods of the year. Holiday shoppers, because they are looking for gifts, are prepared to make a decision and follow through with a purchase—which means any jewelry supplier needs to be prepared with an adequate marketing strategy. Below, we’ll outline a few of the ways to improve your jewelry business during the busy holiday season. To draw attention and stand out from the competition, you must first create visual interest at the storefront window to get the potential customer in the door. One of the prime ways to do this is to utilize jewelry merchandising supplies. 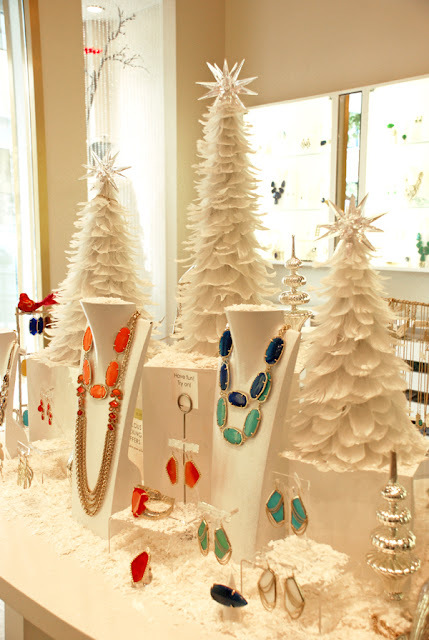 Displays like a necklace bust, a mannequin hand for rings or bracelets, or a unique hanging earring display helps holiday shoppers envision how lovely the gift item would look on a relative or friend. Position complementary pieces together to encourage multiple purchases. If a piece comes in a matching set, such as a necklace with matching earrings and bracelet, place them together in an eye-catching way. Inside the store, attractive jewelry display cases with the proper lighting and colors will keep holiday shoppers browsing and shopping longer. One mistake that many jewelers often make is stuffing too much jewelry and too many props into the available space. Don’t try to show off your entire inventory in the window or main display case because it will cause confusion and the distraction will drive people away. 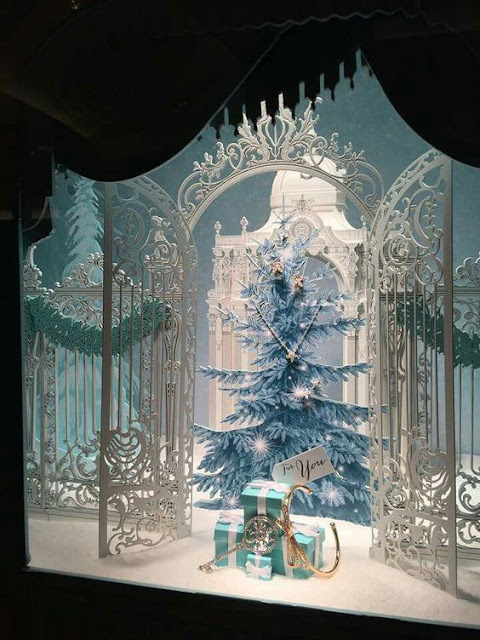 The holidays usually elicit warm and cheery emotions in shoppers, and a jewelry retailer must take advantage of that. When developing a decorative and festive theme for your store, try to utilize supplies, lighting, and props that will make them excited to shop in your establishment. Don’t just go the typical standard tree and ornament route; come up with creative and thoughtful ideas that will make them stop in their tracks—which just so happens to be right at your doorstep. Add some Christmas jewelry to your inventory, with the brilliant reds and greens that signify the season. Use color and special lighting to brighten your display. Alternatively, a peaceful white and pastel snow theme can be just as captivating. Stuffed animals or figurines such as bears, puppies, or elves displaying jewelry can also draw interest. Personalization options can greatly increase a customer’s desire to patronize your store. Whether it’s a personalized card with a gift box or a custom inscription, these small touches can be crucial to clinching the sale. If you’re able to do it, make it clear to your customers that you can change out a stone for a different one or put a stone in a different setting. The more you can offer in the way of custom and personalized jewelry options the better. Everyone loves a sale, and nothing encourages people to buy sooner over later than a sale that is ending soon. People want to know that they are getting the best deal, especially when there are multiple gifts for them to purchase. Make it a “Holiday Only” sale with a definite ending time. A very effective selling tool is to actually count down the days, minutes—even seconds—until the special deals end. Give a gift with larger purchases for a limited time or “while supplies last.” These techniques function like a call to action, as no one wants to miss out on something special. 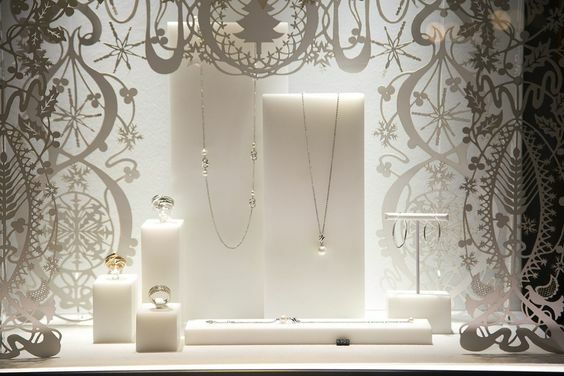 The successful jewelry store retailer will take full advantage of the gift-giving holiday spirit. Grab hold of a potential customer’s attention and keep hold of it until that final purchase with great visual jewelry merchandising. It is worth the effort and you will see the results with increased sales. *This article is a guest post by Carrie Benson. Author Bio: Carrie Benson is an Atlanta-based freelance writer and blogger who has been writing about seasonal marketing strategies for nearly 10 years. When she’s not researching the latest trends in sales, marketing, and advertising, she enjoys competitive cycling.